ROTOLPIAVE SRL, Papírové a kartonové obaly, packaging for glassware, packing paper, EUROPAGES. The company Rotolpiave was set up in 1975. 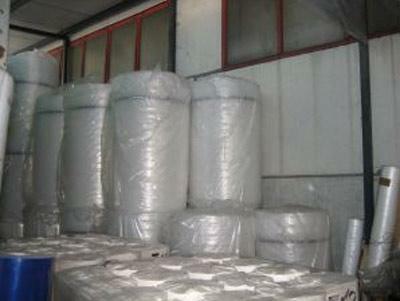 This paper mill founded by Grotto Elia is developing in the packaging sector. It develops and produces technical articles for packaging furniture and other items. 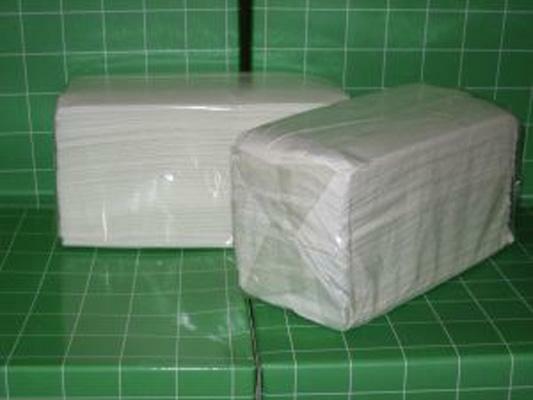 The products handled include: paper and by-products (wadding, kraft, crepe paper, kraft sealing), plastics (polyethylene and expanded polyurethane, expanded PE, stretch and protective film, bubble wrap), cleaning and hygiene materials (paper on rolls, serviettes, wipes).